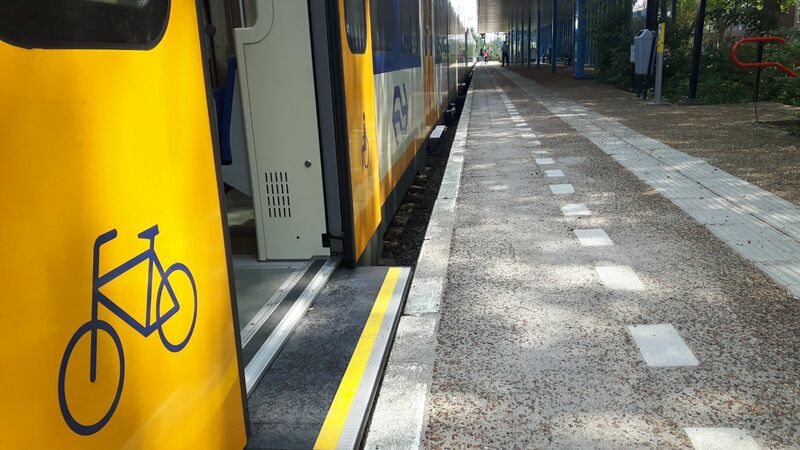 Dutch operator NS has reintroduced the first two upgraded Sprinter EMUs back into service. A third train is expected to enter timetabled service soon having been refurbished at the Talbot Services Workshop in Aachen. 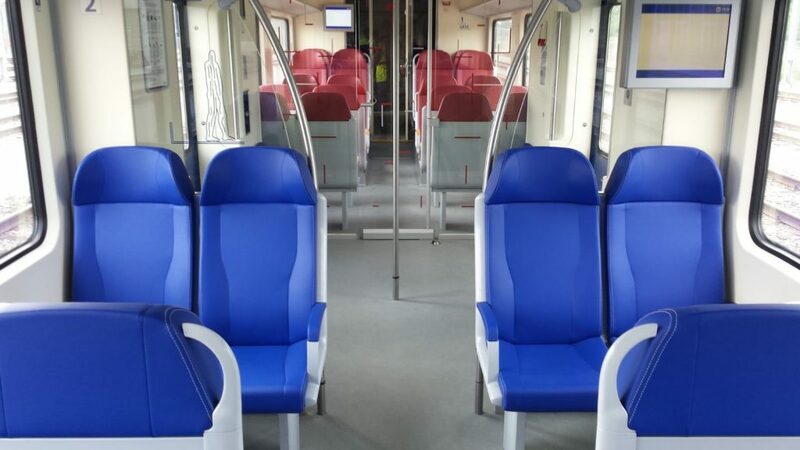 A consortium of Siemens and Bombardier Transportation is modernising 131 Sprinters, installing toilets, platform gap fillers, space for two bicycles and also refreshing the seats. Work is scheduled to be completed by the end of 2021. In a statement on its website, a spokesperson for NS said (Translated from Dutch): “The train offers the highest level of accessibility and even more comfort, fitting the wishes of all our travellers.